Jeff Douglas has been named as the new host of CBC Nova Scotia’s Mainstreet , the drive home show on CBC Radio One in Halifax. Douglas, who grew up in nearby Truro, NS, has been co-host of network program As It Happens with Carol Off since 2010. Douglas’ last day with As It Happens is May 31. 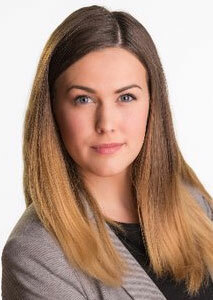 Elise von Scheel has accepted a permanent position as a reporter/producer in CBC’s Parliamentary Bureau. von Scheel has been with CBC Ottawa since 2017. Lorie Russell has resigned her position on the JAZZ.FM91 (CJRT-FM) Toronto board of directors and taken the position of VP, Managing Director. 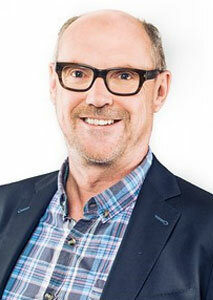 Russell was previously GM of boom 97.3 (CHBM-FM) and 93.5 The Move (CFXJ-FM), under Newcap Radio. Michael Booth has been promoted to Operations Director, primarily focused on the station’s fundraising initiatives. Karl Douglas has joined up! 99.3 (CIUP-FM) Edmonton as evening announcer and music assistant. Douglas previously was with Stingray at Capital FM (CKRA-FM), which flipped to The Breeze on Boxing Day, and prior to that on-air at K97 (CIRK-FM) Edmonton. Gord Kidder, a partner in Muskoka Information Radio (CIIG-FM) Gravenhurst, ON, remains in hospital in Prague, Czech Republic. A gofundme account has raised over $40,000 to ‘Bring Gord Kidder home’ after the Port Sydney resident suffered a cerebral hemorrhage while in Europe to take part in ceremonies around the 75th Anniversary of “The Great Escape” to honor his uncle who was a PoW in WWII. After two surgeries Kidder remains in a coma in the ICU. He did not have out-of-country health insurance. 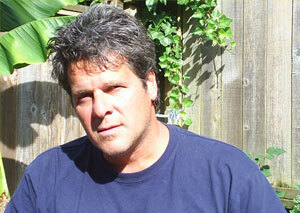 Kidder was formerly an account manager at CHUM for 17 years up until 2001, when he joined Newstalk 1010 (CJRB-AM). TSN has launched the TSN Original Podcast, the brand’s first foray into long-form storytelling. The first season focuses on the turbulent life of the late Steve Durbano, one of the NHL’s most penalized enforcers, who spent a total of nearly 19 hours in an NHL penalty box and more than 15 months in prison for smuggling cocaine. 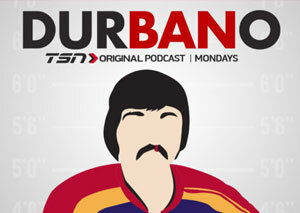 Hosted by TSN senior correspondent Rick Westhead, the podcast features interviews with former teammates Dale Tallon, Steve Shutt, and Dave Schultz, as well as Durbano’s family and ex-wife. Expect Theatre’s PlayME – the CBC Podcast that transforms Canadian plays into audio dramas – has released new three-part podcast series Huff, based on the solo show from award-winning playwright and performer Cliff Cardinal. 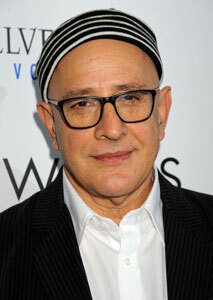 An additional episode features an interview with the playwright. Huff tells the story of Wind, an Indigenous young man and his two brothers, who are caught in a torrent of solvent abuse and suicide. 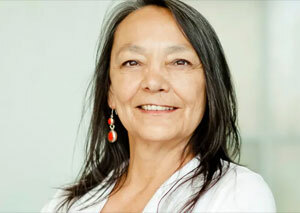 Cardinal is the son of Canadian actress Tantoo Cardinal and a graduate of Canada’s National Theatre School. Burb, a cannabis lifestyle brand launching out of Vancouver, has introduced new podcast Light Culture, hosted by David Hershkovits – founder, publisher and previous editor-in-chief of PAPER Magazine. The podcast explores the budding cannabis industry through elevated conversations with some of the worlds most highly-followed “stoners.” In Episode 1, Hershkovits talks to Fab 5 Freddy on the occasion of the release of Grass is Greener, his Netflix doc on the social and cultural history of cannabis. 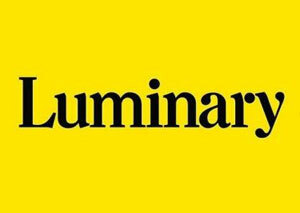 Luminary has launched in Canada, the U.S., UK and Australia. Billed as “the Netflix of podcasting,” the new podcast app boasts more than 500 podcast offerings. It’s available in a free tier and an $8.49/month ad-free Premium tier that allows access to Luminary’s 40+ original podcasts. Among those forthcoming originals are The C-Word, hosted by Lena Dunham and Alissa Bennett – “a weekly historical deep-dive into the life of a woman society dismissed by calling her mad, sad, or just plain bad”; Hannibal Buress’ Handsome Rambler’ and The Axe Files from David Axelrod, former senior advisor to President Barack Obama. On the latest episode of Broadcast Dialogue – The Podcast, an off the cuff roundtable on the resurgence of Community Radio with Bryan McKinnon, the executive director of Vancouver’s highly successful community station Co-op Radio, and Canadian Broadcast Industry Hall of Fame inductee Don Shafer. 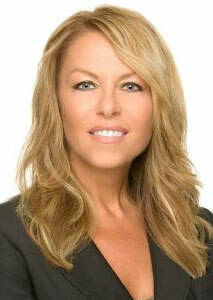 Shafer is now a station volunteer getting set to host new show, The Conversation Lab, that will launch in May. CBC Sports has announced that it will carry live coverage of 20 games of the inaugural season of Canada’s new tier-one men’s professional soccer league, the Canadian Premier League (CPL). The partnership with MEDIAPRO Canada will see CBC become the exclusive television broadcaster for 10 CPL games. An additional 10 games will be livestreamed at cbcsports.ca, the CBC Gem streaming service, and via the CBC Sports app. 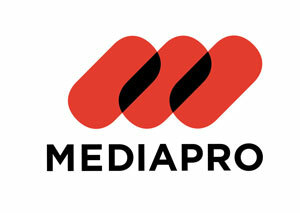 All games will be produced by MEDIAPRO. Scott Russell and Andi Petrillo will host CBC’s coverage of the broadcast games. Commentary will be provided by soccer broadcaster Gareth Wheeler and retired midfielder and analyst Terry Dunfield, also the lead on-air team for MEDIAPRO’s streaming service, OneSoccer. CBC Sports’ resident soccer expert, Nigel Reed, will provide additional editorial coverage online. 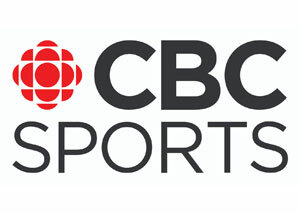 CBC Sports will also offer CPL videos, player profiles and highlight shows across its platforms. The first game under the partnership will stream at 1 p.m. ET (10 a.m. PT) on Saturday, Apr. 27 from Hamilton as Forge FC (Hamilton) hosts Ontario rivals York9 FC (York Region). Read more here. 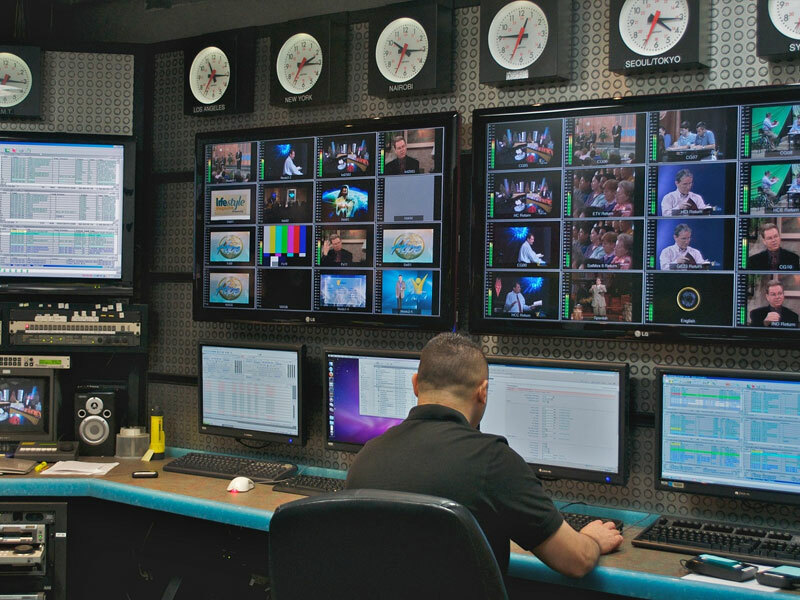 MEDIAPRO Canada has announced the acquisition of Tri-Lite TV, a Mississauga, ON production centre that includes 500 m² of studio space. 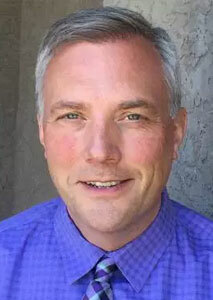 Chris Priess, president of Tri-Lite TV, has joined the MEDIAPRO team in Canada as General Manager of Broadcast Services. MEDIAPRO has acquired global media rights to the Canadian Premier League for the next decade. 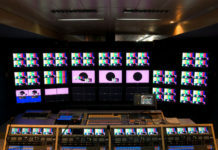 The MEDIAPRO Group is currently involved in the production of 16 national soccer competitions around the world, including top-tier leagues in Spain, France, Portugal, Italy, Greece, Turkey, Kenya, Angola, Slovenia, Serbia, Colombia, Bolivia, and Mexico, and produces events for the UEFA Champions League, FIFA Confederations Cup, FIBA, Euroleague, FIFA World Cup, the Arab Games, the Africa Cup of Nations and Formula 1. With 58 offices on four continents, MEDIAPRO also produces projects for HBO, Netflix, Amazon Prime Video, Turner, DirecTV, Movistar, FOX, Viacom and Televisa. 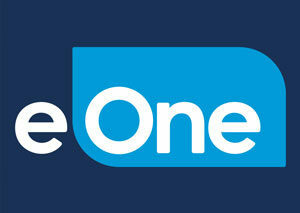 Entertainment One (eOne) has entered into an agreement to acquire 100% of the shares of UK-based Audio Network Limited, one of the world’s largest independent creators and publishers of original high-quality music for use in film, television, advertising and digital media. The deal is valued at approximately $215 million USD. 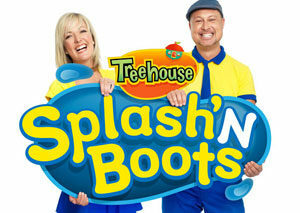 Splash’N Boots, the JUNO award-winning Canadian children’s duo, have inked a deal to include their music videos in Universal Kids’ new preschool music show “Get Up and Move,” debuting on the U.S. network Apr. 22. Splash’N Boots won a 2019 JUNO Award for Children’s Album of the Year for their most recent album You, Me and The Sea, which was written and produced with Alan Doyle. Food Network Canada is debuting a new food adventure series from Corus Studios. 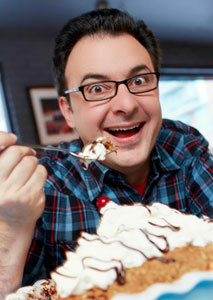 In each episode of Big Food Bucket List (14×30), host and comedian John Catucci (You Gotta Eat Here!) will visit three restaurants across North America, trying their must-eat meals, and then hitting the kitchen to learn how they’re made. The new series premieres with back-to-back episodes May 24. Tourism Nova Scotia joins as a sponsor for three episodes, providing restaurant recommendations that highlight the province’s culinary offerings. CTV says JANN is the most-watched new Canadian series so far this year with the A18-49 and A25-54 demos, according to Numeris data. 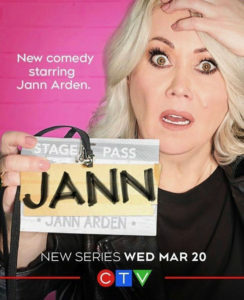 CTV says JANN was also the most-watched Canadian comedy year-to-date with total viewers. The Apr.18 episode captured a season-high audience of 1.1 million average viewers after two days of playback. Season 1 of the series wrapped up Apr. 24. 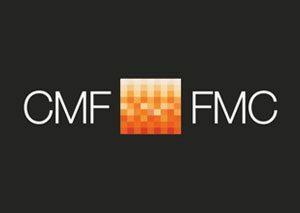 The Canada Media Fund (CMF) and the Quebecor Fund have launched a new program to support the budget increase of French drama series in Québec intended for international markets. Specifically, the new program covers costs related to the enhancement of projects so they are more appealing for international buyers. Eligible projects must be live-action, French-language television series that meet the CMF’s definition of Drama programming and demonstrate a viable path to generate return on investment. The financing for the Eligible Project’s domestic version must be 100 per cent secured. 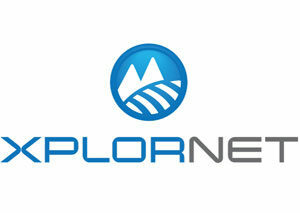 Applications to the Quebecor Fund are due no later than Apr. 30. Click here to access program guidelines. 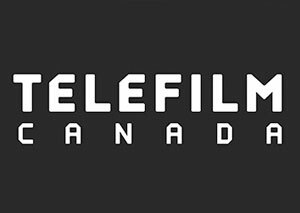 Telefilm Canada, in partnership with the Rogers Group of Funds, has announced the 16 English- and French-language documentary feature films supported by the Theatrical Feature-Length Documentary Program, with a funding total of more than $1.6 million. The goal of the program is to increase Canadian audiences for Canadian feature films, by encouraging the production of high-calibre feature-length documentaries. Among the projects selected are Cree-Canadian filmmaker Neil Diamond’s Red Fever; and Michelle Latimer’s The Inconvenient Indian, inspired by the best-selling Thomas King book. Find the full list of projects here. Leo Award nominations are out, celebrating excellence in British Columbia film and television. This year’s Outstanding Achievement Award recipient is Crazy8s, an eight-day filmmaking talent incubator that provides funding and support to emerging filmmakers to help them produce a short film. Founded 20 years ago by the B.C. Branch of the Directors Guild, Crazy8s is now run by the not-for profit Crazy8s Film Society. 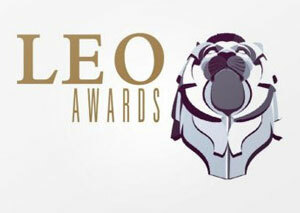 Awards events will be held May 25 & 26, culminating in the Leo Awards Gala on Saturday, June 1. Corus and the Banff World Media Festival have announced the recipients of this year’s Corus Writer’s Apprentice Program. 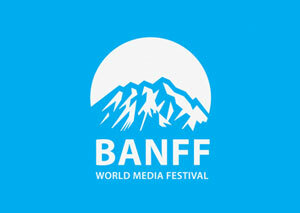 The 2019 recipients are invited to BANFF on a full-access pass to benefit from extensive networking during the festival, as well as participate in a two-week internship opportunity in the writer’s room of a current Canadian series. This year’s group includes Thomas Conway (Spun Out, Covington); Jordan Hall (Carmilla: The Series); Jennifer Irons, founder of ME Studios; Kim Morrison (Mary Kills People, Private Eyes); and Heather Taylor (The Last Thakur, Stitched), co-founder of creative studio, Cereal Made. The festival takes place June 9-12. 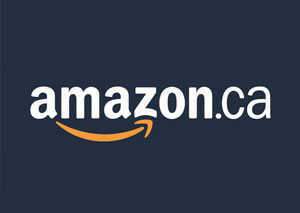 Amazon has launched a new ad-supported, free music-streaming service, available to customers with Alexa-enabled devices. Similar to the Amazon Music streaming service, that’s free for Amazon Prime members, it offers access to about two million songs. Amazon Music Unlimited offers access to more than 50 million songs for a $7.99 USD monthly subscription. YouTube Music is offering a free, ad-supported music experience on Google Home, or any Google Assistant-powered smart speakers. 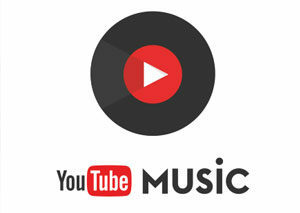 Initially rolling out in Canada, the U.S., Mexico, Australia, Great Britain, Ireland, Germany, France, Italy, Spain, Sweden, Norway, Denmark, Japan, Netherlands, and Austria, YouTube Music will play a customized playlist, based on your request. Upgrading to YouTube Music Premium for $9.99/month, gives users the ability to request specific albums, songs, artists, and playlists on-demand, in addition to unlimited skips and song replay. 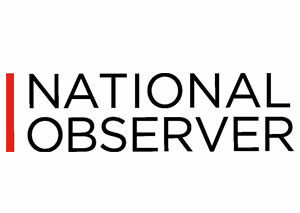 National Observer is launching the Election Integrity Reporting Project, aimed at exposing election manipulation. The independent, online publication is crowdfunding to support the initiative and says it’s in the midst of building a data-savvy team. 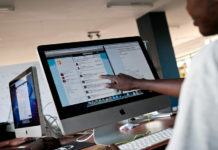 It also plans to partner in the project with key civil society organizations. theScore has enlisted a lobbyist to convince the federal government to legalize sports betting. Peter Curtis of Toronto’s Pathway Group has registered with the Office of the Commissioner of Lobbying to lobby on behalf of the online sports publication. 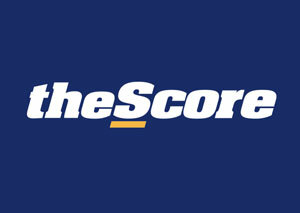 theScore announced earlier this year that it plans to launch an online and mobile sportsbook in the U.S. While some provinces, like Ontario, allow sports lotteries like Proline, single-game sports betting is banned in Canada. 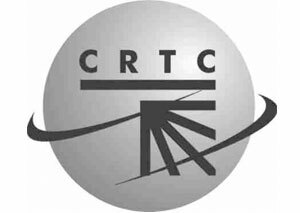 The CRTC has suspended the broadcasting licence for TVA Sports, but says the suspension will only go into effect if its signal is withheld from Bell prior to the resolution of its ongoing carriage dispute. The decision follows a Wednesday hearing to show cause why the commission shouldn’t issue a mandatory order requiring Group TVA to comply with Discretionary Services Regulations after it pulled TVA Sports’ signal for Bell TV customers Apr. 10, just as the NHL playoffs were getting underway. 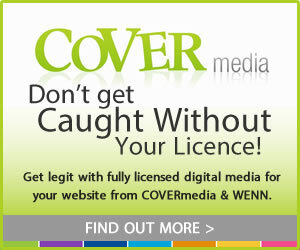 Quebecor says it will abide by the decision, but is assessing its legal options. The company maintains a channel should have the right to withdraw its signal in order to counter the bargaining power of the broadcasting distribution undertakings and that final offer arbitration should be voluntary. Quebecor is calling for a rebalancing of the royalties paid to specialty channels, based not on historical rates on each channel’s fair market value according to objective, measurable criteria such as ratings, popularity in pick-and-pay plans, and spending on programming. 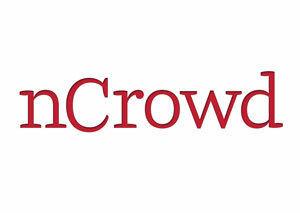 The CRTC has issued a $100,000 fine against the CEO of nCrowd, for violating Canada’s Anti-Spam Legislation in relation to unsolicited, commercial email. The commission found that Brian Conley is liable, under the act, for those violations – the first time it has held an individual accountable for violations committed by a corporation. Between Sept. 2014 and June 2015, the commission received 246 complaints through the Spam Reporting Centre (SRC) in relation to email from the discount deals website, or its subsidiaries. An investigation determined in addition to being unsolicited, unsubscribe links didn’t function properly. 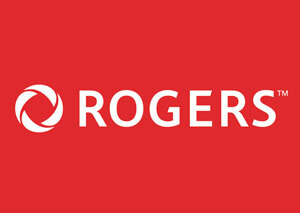 Rogers Communications has released financial and operating results for the first quarter ended Mar. 31. Revenue totalled nearly $3.59 billion, down from $3.63 billion in the same quarter last year. Net income was $391 million or 76 cents per share for the quarter. Total revenue decreased 1% in the quarter, largely driven by 12% decreases in both Wireless equipment revenue and Media revenue. Media revenue decreased due to a distribution from Major League Baseball in the first quarter of 2018, partially offset by strong service revenue growth of 4% in Wireless and 1% in Cable, where Internet revenue growth of 7% continued to drive the segment. In the Wireless division, Rogers reported 23,000 net additions to its post-paid services — down from 95,000 postpaid subscriber adds year-over-year. Churn improved to a company record 0.99 per cent. Troy Reeb has been named as the latest recipient of the RTDNA Canada Lifetime Achievement Award. Reeb was recently named Executive Vice-President, Broadcast Networks at Corus Entertainment, overseeing Corus’ 44 specialty television services, 39 radio stations, and 15 conventional stations and online platforms, encompassing Global TV and specialty channels like HGTV and W Network. Reeb was previously SVP, News, Radio and Station Operations, and oversaw the addition of local newscasts in every Global TV market, in addition to leading the digital-first strategy that has built Globalnews.ca into the largest, private-sector online news provider in Canada. Prior to his move into management, Reeb was Global’s Washington, D.C. bureau chief and a reporter in the Ottawa bureau, among other roles. He started out in radio and was a familiar voice on newswire service Broadcast News. He’ll be presented with his award during the Awards Gala Dinner on May 11 in Toronto during the 2019 National Conference & Awards Gala. Read more here. 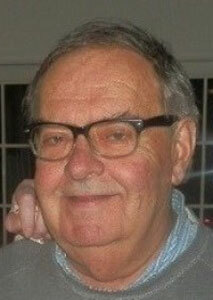 RTDNA Canada will recognize George Browne with its Distinguished Service Award. As the VP of Business Development and Conference Co-Chair, Browne has been on the board at RTDNA Canada for over four years. He also serves as the director of News Content for Globalnews.ca and Corus Radio, overseeing daily editorial, social, copy desk and investigative content across Global News’ digital properties. 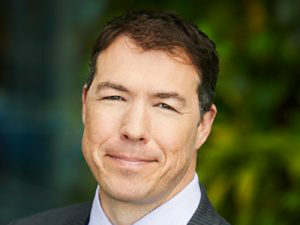 Browne began his career in news as a producer at BCTV in Vancouver and is the founding executive producer of Global National. Newstalk 1010 (CFRB-AM) Toronto and CTV News/CFRA-AM Ottawa are among the Canadian news organizations to win multiple, regional Edward R. Murrow Awards. Handed out by the Radio Television Digital News Association in the U.S., the regional award winners, announced this week, will move on to national competition. 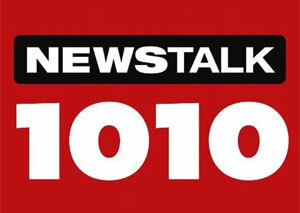 Newstalk 1010 won six awards in the Large Market Radio category, including Excellence in Sound, Feature Reporting and Best Newscast. 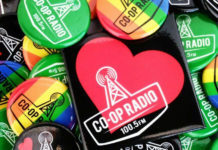 CTV News Ottawa and sister radio property CFRA-AM earned four awards, while Global BC, CTV Kitchener, and 680 News (CFTR-AM) Toronto came away with three apiece. Find the full list of Canadian honourees here. Bell Media is warning of upcoming signal frequency changes that will impact CTV Toronto, CTV2 Victoria, and CTV Windsor, starting Apr. 29. The changes are due to government mandated transmitter updates required to free up space in the spectrum to accommodate wireless. Viewers using over-the-air rooftop or indoor antennas to access these channels will need to re-scan their television channels to restore service. Those accessing the channels with direct-to-home satellite, cable, and Bell Fibe will not lose service. 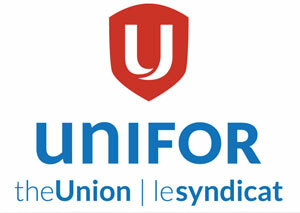 Unifor is questioning technician layoffs as Bell Canada moves to outsource jobs associated with the Wireless to the Home project. 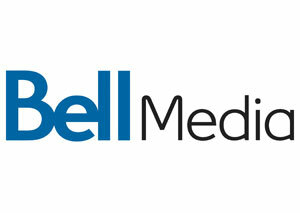 The union says 76 technicians received layoff notices from Bell Canada across Ontario and Quebec on Apr. 18. Bell’s Wireless to the Home project is a large-scale investment connecting rural Canadians with wireless high-speed internet, initially launching in Ontario and Quebec. Xplornet has entered into a lifetime agreement with Hughes Network Systems for satellite broadband capacity on Hughes’ next-generation JUPITER 3 Ultra High Density Satellite. Xplornet says the JUPITER 3 will make internet download speeds of up to 100 Megabits per second (Mbps) available to rural Canadians. Planned for launch in 2021, the satellite is designed to provide coverage to 90% of Canada’s population. Xplornet says the total value of the investment including capacity, gateway equipment, operational support and consumer premise equipment is over $250 million USD. The Canadian Journalism Foundation (CJF) will mark the second annual World News Day on May 2. 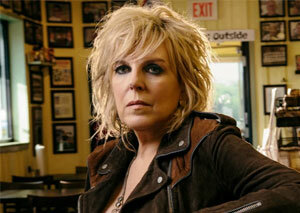 Grammy Award-winner Lucinda Williams and a host of Canadian and U.S. journalists will gather at an event at Toronto’s Queen Elizabeth Theatre, emceed by Brian Stelter, chief media correspondent for CNN Worldwide and host of Reliable Sources. Featured speakers include Robert Fife, Ottawa bureau chief with The Globe and Mail who helped break the SNC-Lavalin story, in conversation with Jayme Poisson, host of CBC’s Front Burner podcast; Connie Walker, host of CBC podcast Missing & Murdered: Finding Cleo, and Julian Brave NoiseCat, policy analyst and freelance journalist, on telling Indigenous stories; and Craig Silverman, media editor with BuzzFeed News, on the spread of misinformation. Tickets are available for purchase for $30, with a portion of the event proceeds supporting the CJF-CBC Indigenous Journalism Fellowships. Dejero is joining forces with audio software provider Source Elements. 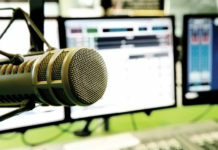 The technology partnership means that broadcast teams will be able to achieve faster remote audio file transfers from the field using a combination of the Dejero GateWay Smart Blending Technology and Source Elements’ Source-Connect ISDN replacement. 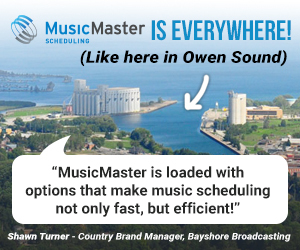 The mix of Dejero GateWay and Source Elements’ Source-Connect allows users to reliably send live audio from anywhere in the world to any location of their choosing in real-time. 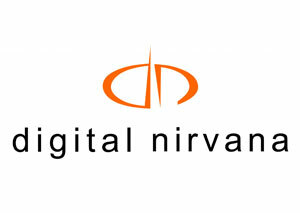 Digital Nirvana has released Metadator 2.0, an automatic, intelligent metadata generator integrated with Avid Interplay®. The scalable software platform for Avid users automates the process of metadata generation for production, pre-production, and live content and is aimed at helping broadcasters identify assets and deliver content faster to targeted audiences across many channels. An off-the-shelf integration with Avid MediaCentral can enable automated speech-to-text generation, with the application also capable of object identification, on-screen text and shot-change recognition, and explicit content detection.